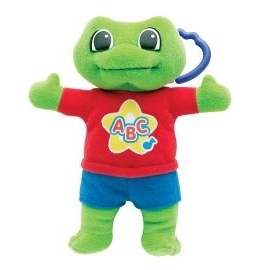 Choose from our hand picked selection Alphabet toys for kids. At KidsCDs.org, our goal is to offer a selection of child toy's that your kids will love and you can feel confident in. Shop our online toy store for discount prices on toys and other fun stuff for kids!